Hey, everyone. 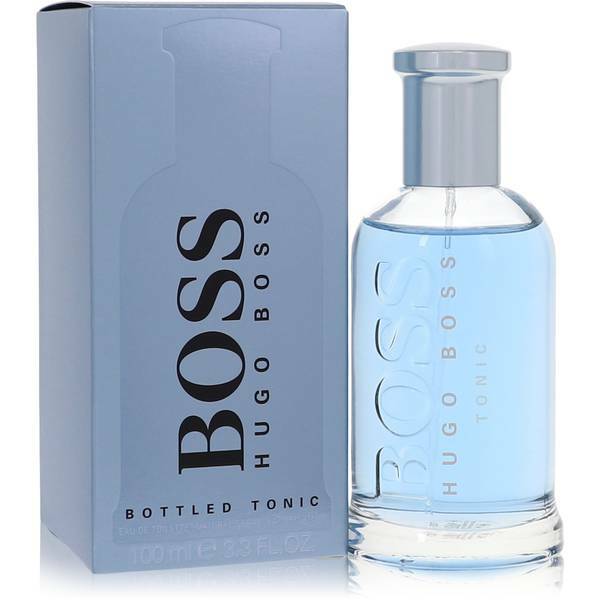 Justin here, and today, I'll be reviewing Boss Bottled Tonic by Hugo Boss. 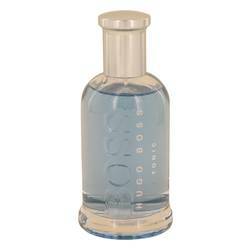 Now, this scent has a soft, moderate character, and I really like it. Now, the top notes include bitter orange, lemon, grapefruit, and apple. The middle notes are ginger, cloves, geranium, and cinnamon. Finally, the base notes are vetiver and wood. I recommend this one for spring and summer wear, especially for the daytime. Well, that's all for today. Hope you enjoyed this review. Don't forget to follow FragranceX on Facebook, Instagram, Twitter, and Snapchat. And please subscribe to our YouTube channel. 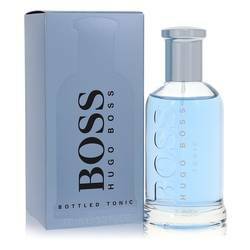 Boss Bottled Tonic Cologne by Hugo Boss, Strut through the office and make your presence known with Boss Bottled Tonic, a vigorous men’s fragrance . 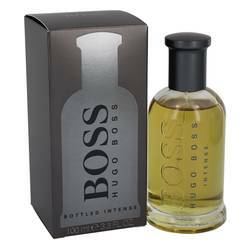 This all-encompassing cologne is full of citrus and spicy accords, sure to gather attention from your peers in the boardroom. 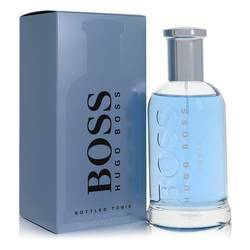 Top notes of bitter orange, tart lemon, grapefruit and cool, crisp apple open the scent for a zesty aroma that packs a punch. Middle notes of geranium seeds, rich cloves, cinnamon and potent ginger incorporates some exotic Read More Read More spice that leaves a touch of mystery that lingers on the air. 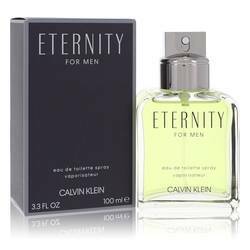 Finally, the base notes of earthy vetiver and an arrangement of woody tones helps dry down the entire cologne for a masculine, seductive fragrance that will evoke feelings of sheer confidence and unstoppable ambition. 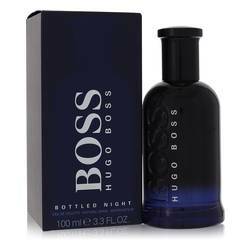 This magnetic men’s cologne, launched in Spring 2017, is a product of the master designers and perfumers at Hugo Boss. Recognized worldwide for their elegant fashions and European-inspired designs, this German-born company has become a juggernaut in the beauty and fashion world. All products are original, authentic name brands. We do not sell knockoffs or imitations.